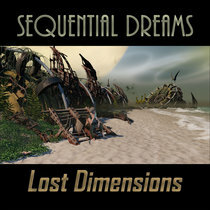 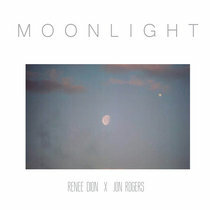 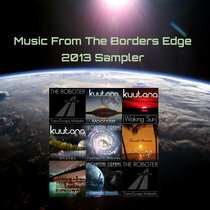 Ron at Borders Edge Music Dreamy fusion of Chill, Smooth Jazz, and EM Favorite track: Close To Your Heart. 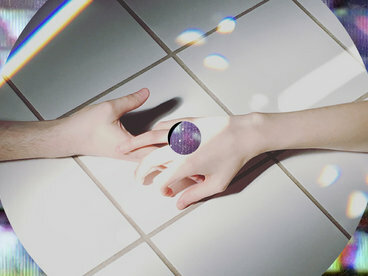 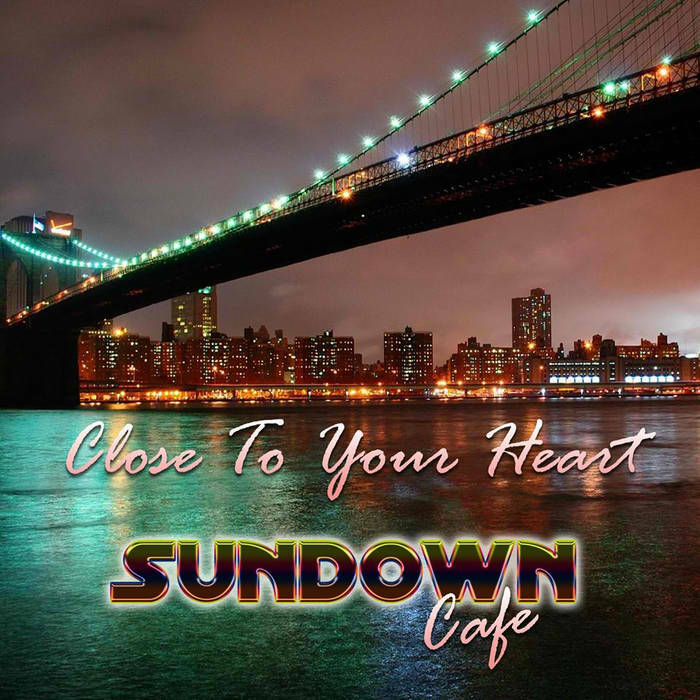 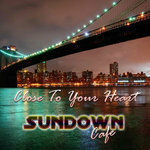 Close To Your Heart is Sundown Cafe's first full length LP Album following the very successful introduction of our intro EP "Sunset Dreams" earlier this year. 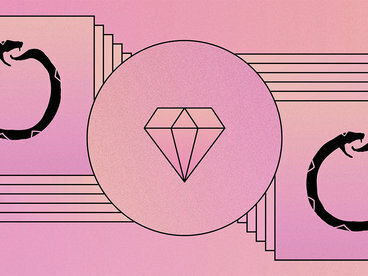 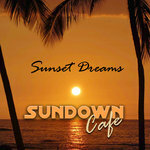 This vibrant instrumental fusion of Chill downtempo, Smooth Jazz, EM has been lovingly crafted to enhance your finest moments, as a wonderful mood enhancing soundtrack. 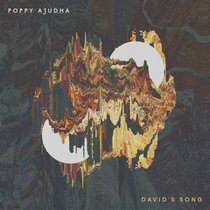 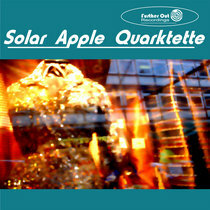 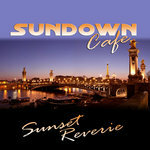 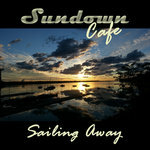 Since launching, Sundown Cafe has been played on several radio shows worldwide, online, FM, and podcasts. 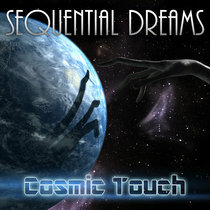 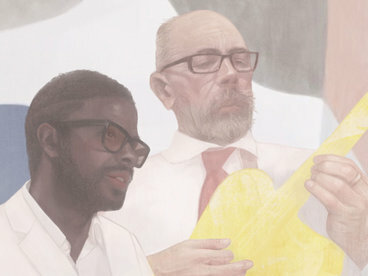 We love our listeners and want to share our dreams with you!